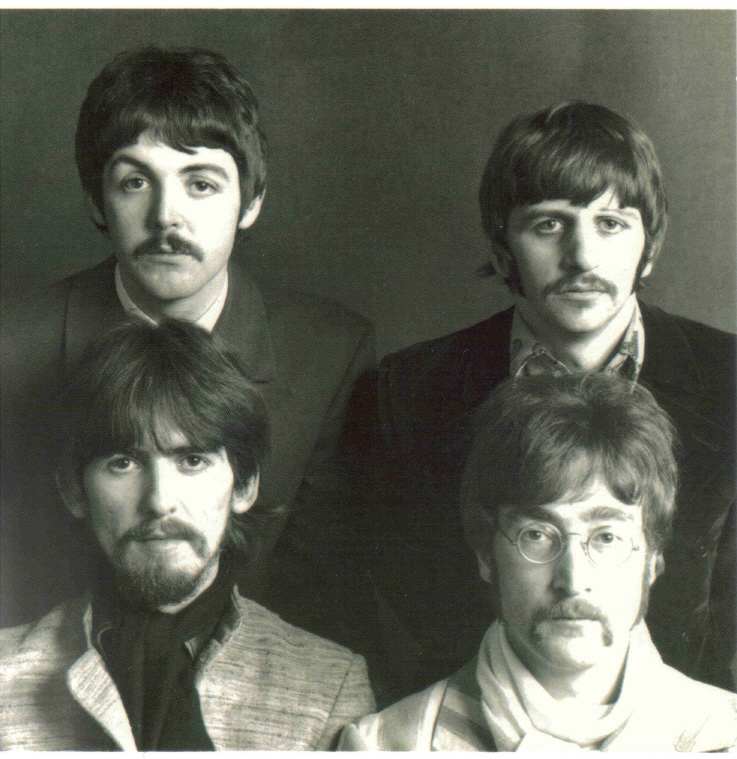 The Beatles Collection » If I Feel / Tell Me Why, Parlophone DP 562. 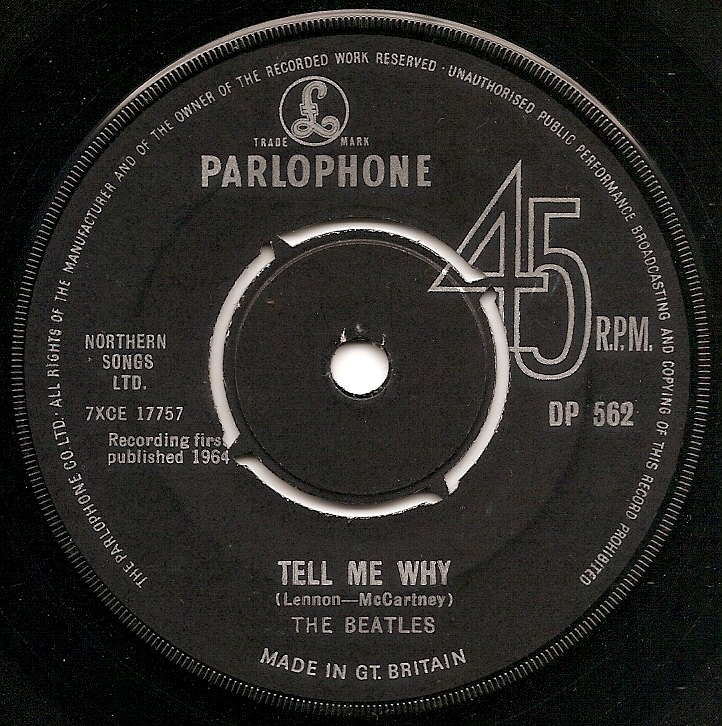 If I Feel / Tell Me Why, Parlophone DP 562. If I Feel / Tell Me Why, Parlophone DP 562, Mono, 1964. Manufactured export issue. Push-out center. 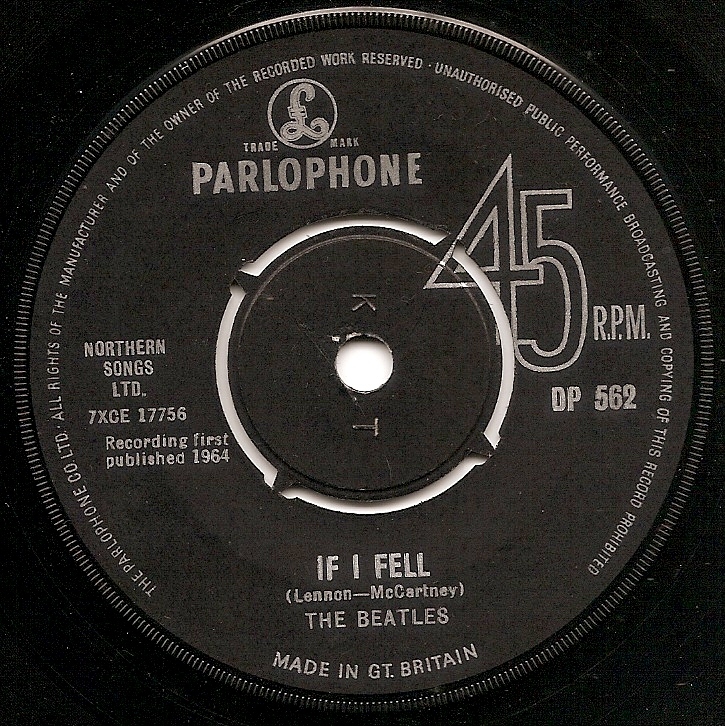 Export issue which features “The Parlophone Co…” rim text in upper case and “Recording First Published 1964” text. “MADE IN GT. BRITAIN” text is in lower case. Tax code KT. Matrix numbers: Side A: 7XCE 17756-1N, Side B: 7XCE 17757-1N.